Still don’t know your cornrows from your French plaits? Don’t worry. 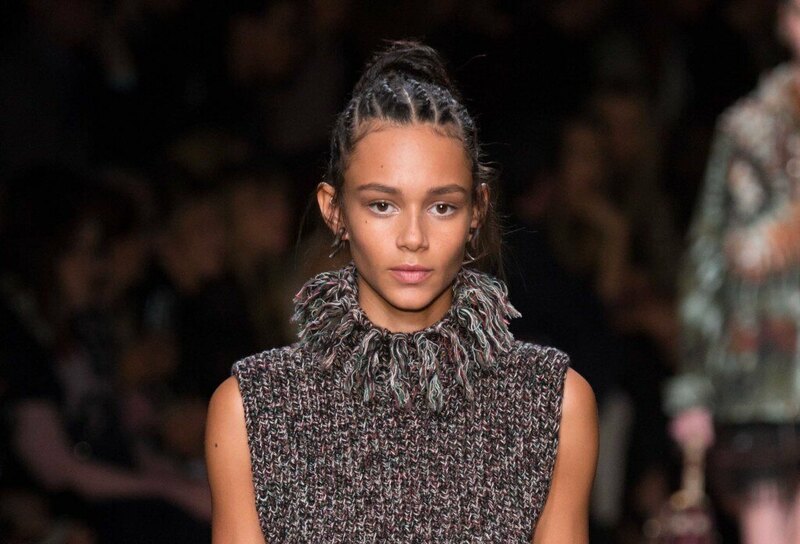 Read our essential guide to discover everything you need to know about cornrow braids. It can be confusing when the terms cornrows, canerows and more recently, boxer braids, are used so interchangeably. But there’s really no need to panic. They’re basically all the same thing. Cornrow looks are a type of flat plait that originates from Africa and the Caribbean. As you may have guessed, the name comes from their appearance, similar to rows of cane or corn. 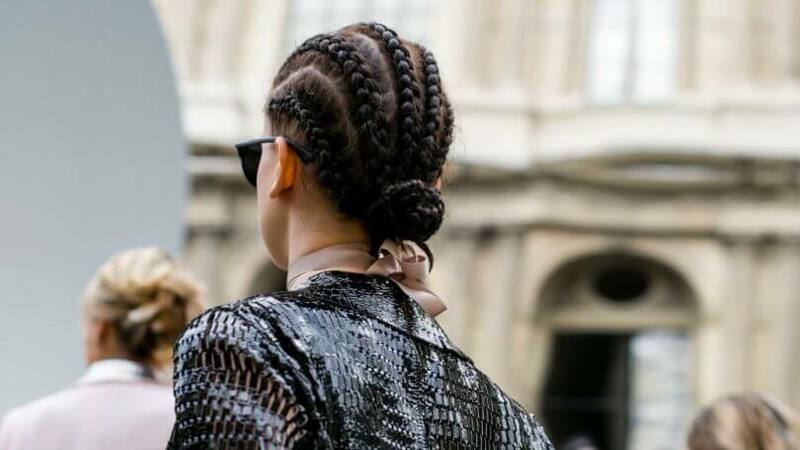 We know cornrow hairstyles can look a little bit daunting, but don’t let their appearance intimidate you. It’s easier than you think! 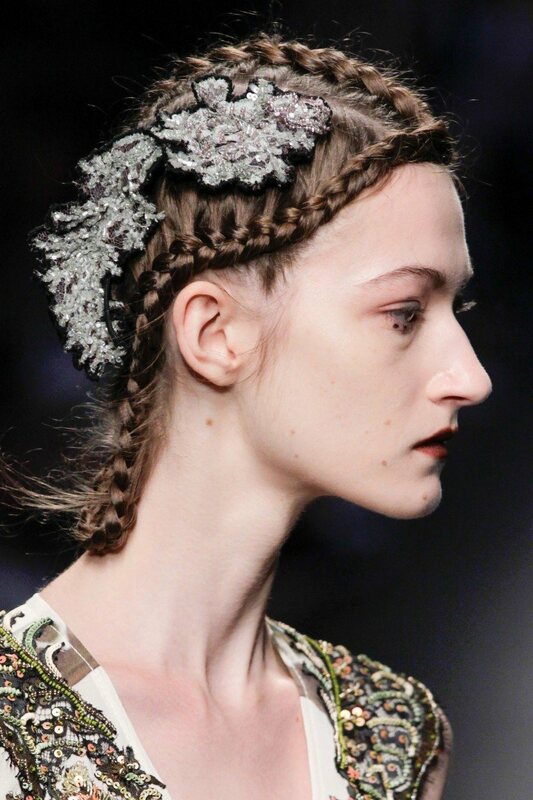 In fact, it’s closely related to the Dutch braid. To create the style, start by taking one to two inches of hair from the top and divide it into three parts. Take the right section and cross it underneath the middle one, then do the same with the left section. Now pick up hair from the sides, adding them to your strands before repeating the weaving process. Keep doing this until you reach the ends of your hair and secure with a hairband. Remember not to leave any hair in the middle. Otherwise, you’ll end up with a standard Dutch braid instead. 3. Can cornrows damage your hair? You don’t have to worry about cornrow styles damaging your hair. In fact, it’s quite the opposite. Cornrows are a great option if you’re looking for a protective hairstyle or even to do a braid out. You just have to remember to be gentle with your tresses and not to make the braid too tight so you don’t end up with a tension headache or hair loss! 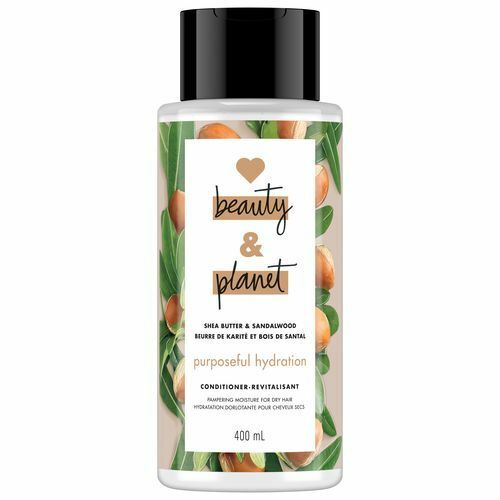 A great way to protect your strands during this process, give them extra hydration and nourish them is by combing a leave-in conditioner into your strands before you braid. 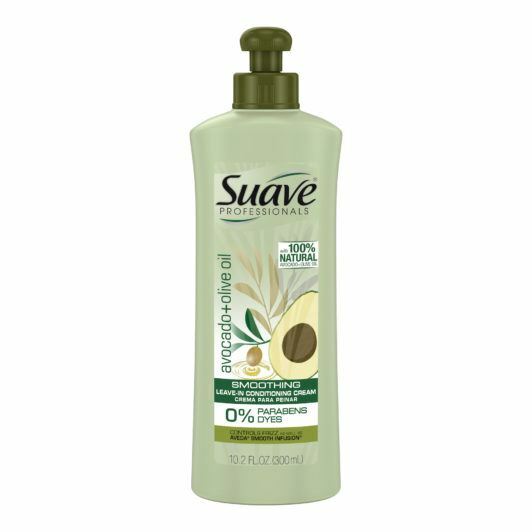 We suggest Suave Professionals Avocado+Olive Oil Smoothing Leave-In Conditioning Cream to nourish and hydrate your hair. 4. Should you try cornrows? Absolutely! 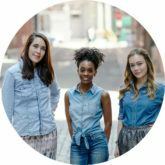 We’ve spotted this look on the streets and the catwalks: this braid is a low-maintenance, practical, fashionable and durable style that works on a range of hair lengths and types. It’s also a hairstyle that allows for a lot of individuality: You can opt for pigtail cornrows, play around with multiple rows or bravely experiment with different partings and shapes. 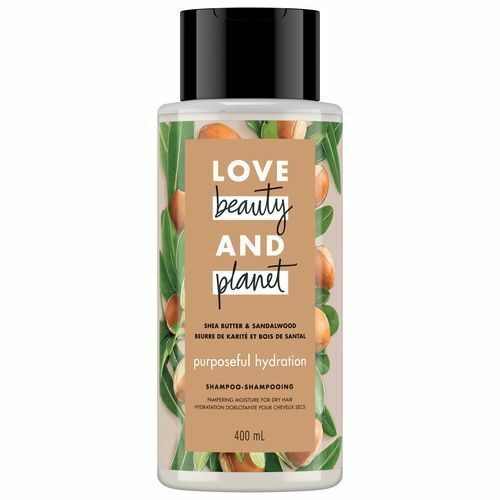 Lock in as much moisture as possible leading up to your braiding appointment by washing your hair with Love Beauty and Planet Purposeful Hydration Shea Butter & Sandalwood Shampoo and Love Beauty and Planet Purposeful Hydration Shea Butter & Sandalwood Conditioner. Check out these cool cornrow styles for women.